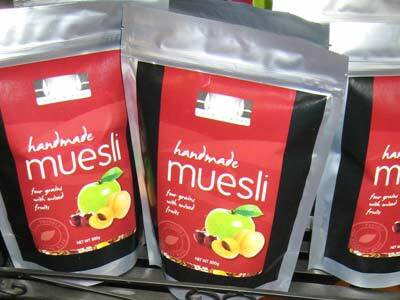 Church Road Industries Ltd producing home made muesli, the complementary Bridge Hill brand of dried fruits and the Lilly’s range of jams, marmalades and sauces. 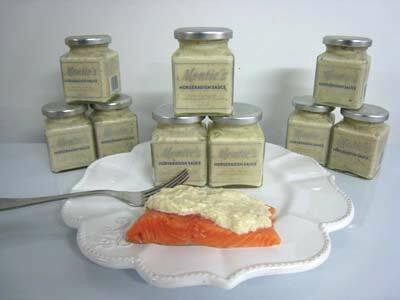 Today we have extended our product range to include Lilly’s butter, chutneys, ham glazes, pepper jellies, Montie’s horseradish sauces and who can forget Aunt Tilly’s cakes. 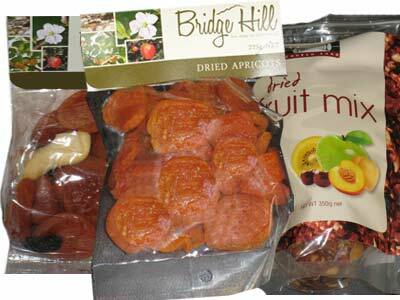 We continue looking for gaps in the ever changing market and regularly develop new fruit related products to add to our range. 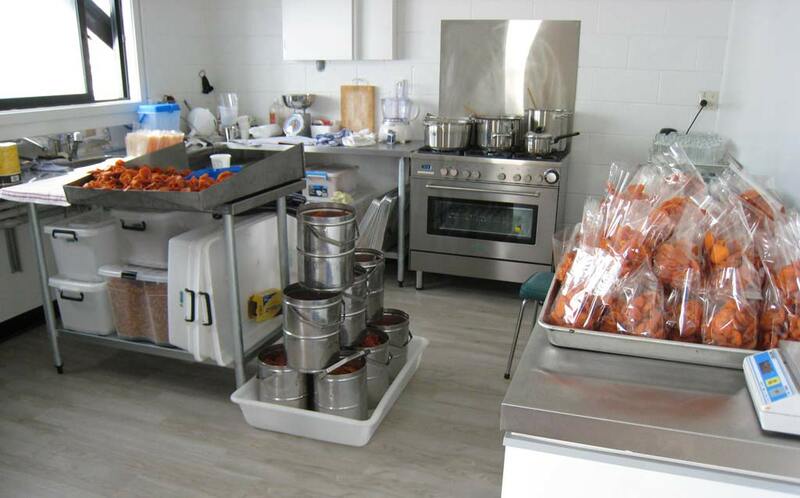 I have been involved in the fruit processing industry for many years developing a strong knowledge of client and customer expections when it comes to the end product and the quality of those products. 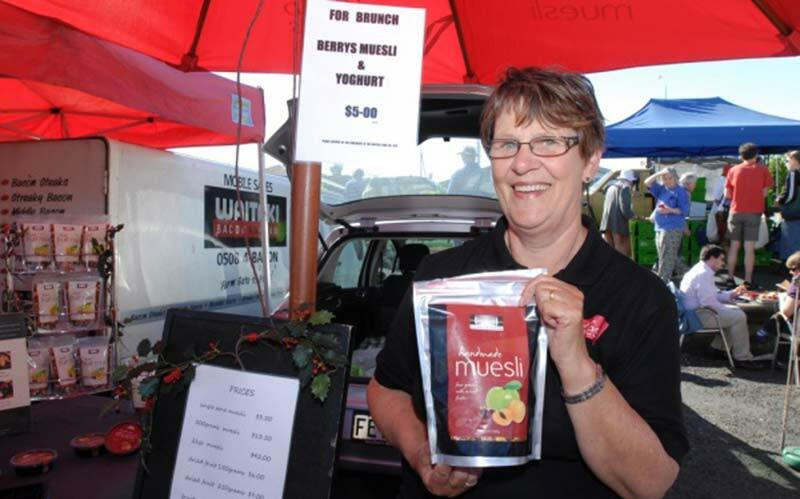 As well as stockists all over NZ I regularly attend farmers markets, fêtes & events as well as doing in-store tastings. To make it easier for my regular customers, and all new customers I have upgraded my website so that now you can order right here and pay securely online and have my products delivered to you directly. All products can be found in the shop section. 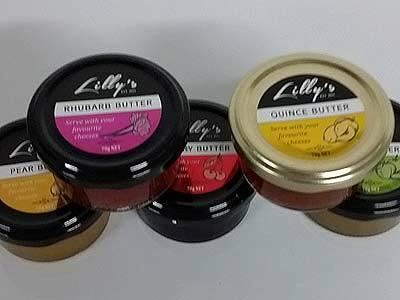 To find out more about any of our products or brands including, Church Road Muesli, Bridge Hill Dried Fruit, Lilly’s Jams, Aunt Tilly’s Cakes, Monties and any new brands coming to market, or if you would like to become a stockist, please feel free to contact me. 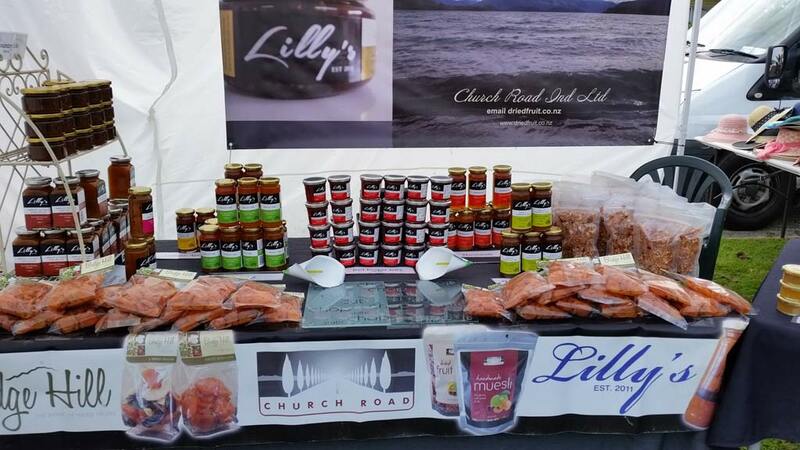 Based in Wanaka, Church Road Industries produces, markets and sells our home made products at the local Farmers Markets in Wanaka as well as in Dunedin at the Railway Station market. 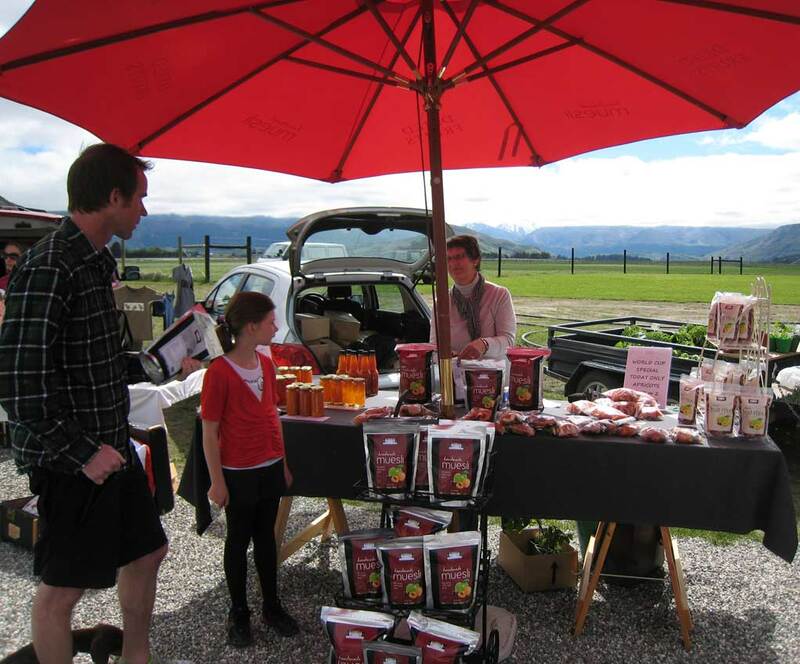 With our product sources from across the Central Otago region, we do believe in “support local”. 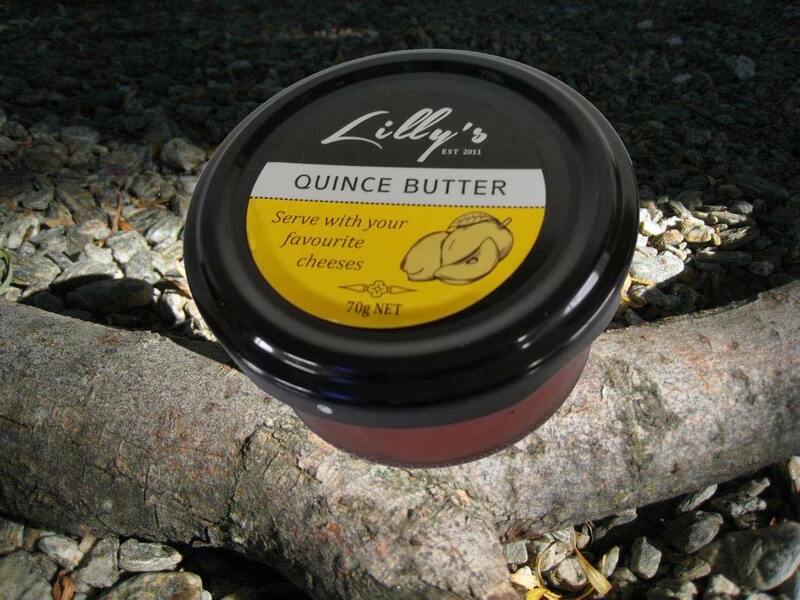 There are numerous ways you can use my fruit butters, and not just with your cheeseboard. 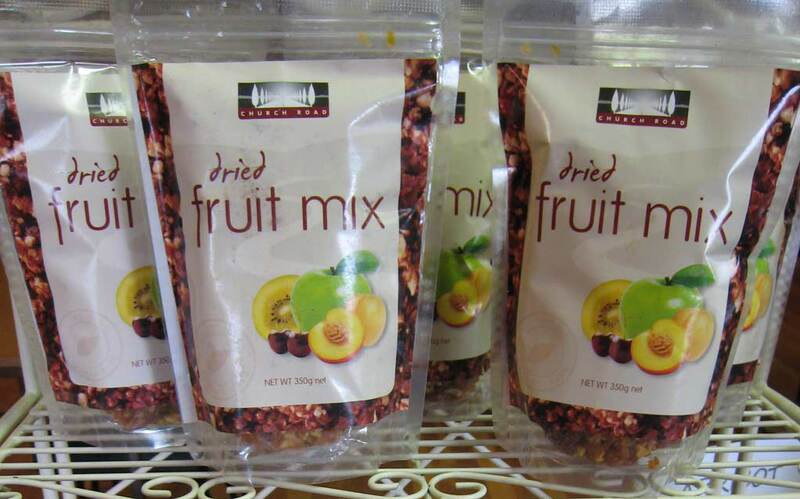 You can mix it with snacks, muffins, yoghurt, add as a filling to sandwiches, on toast or make a parfait! The list is endless, but using lovely fruit is also the key. 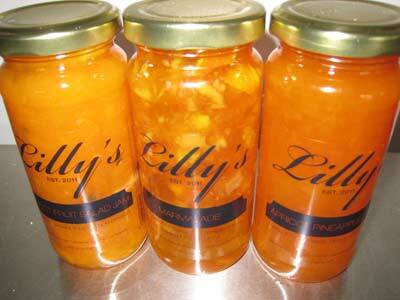 Check out my Apple, Pear, Quince, Rhubarb and Cherry Butters. Just like we support our local producers, you may prefer to support your local stockist, rather than buying directly off me online. Well the good news is we have suppliers throughout New Zealand, so check out our stockists list to see whom is nearest you. 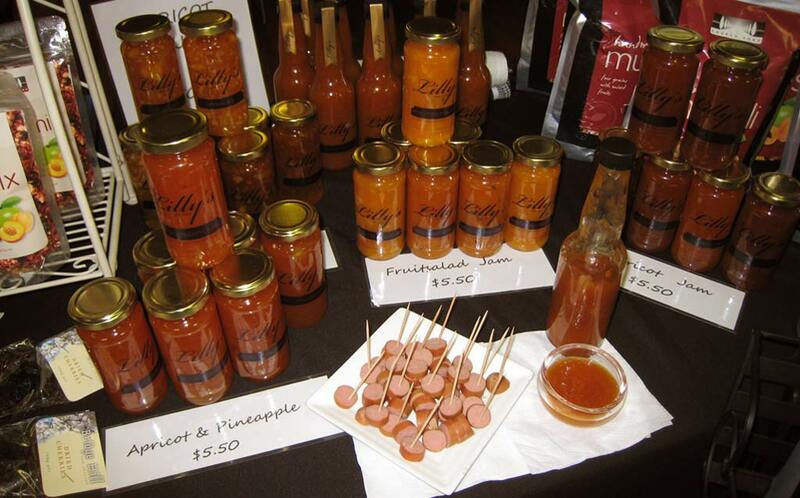 Not only do you get the opportunity to sample home made recipes with Aunt Tilly’s Baking, you get the knowledge of years of experience in mixing chutneys, sauces, jellies, pickles and jams to give you consistent delightful tasting products. 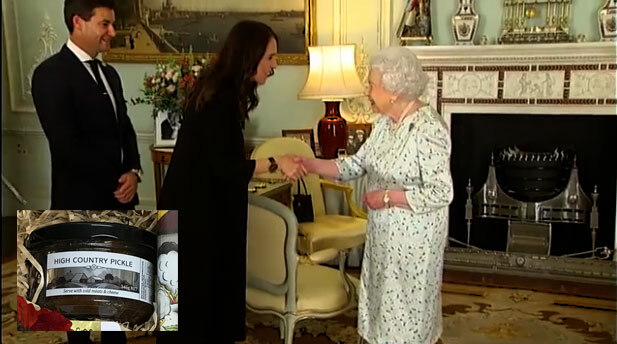 A hamper of artisan New Zealand food, including our very own Lilly’s High Country Pickle, was put together as part of Jacinda Ardern's gift to the Queen.